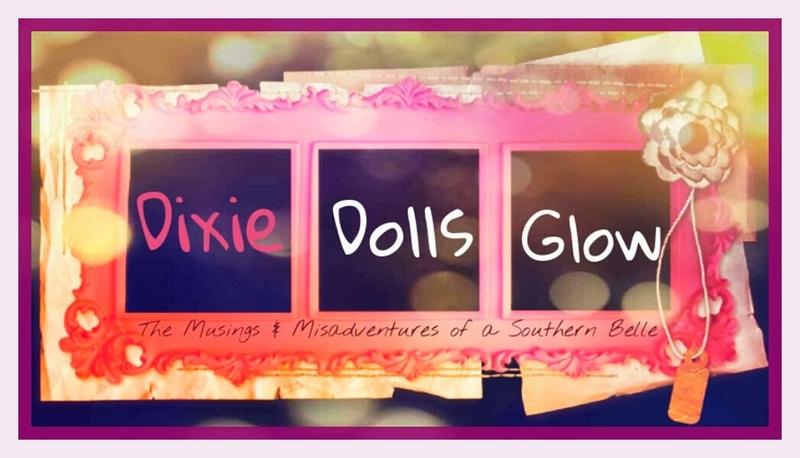 ​ DixieDollsGlow - Subscription Box News & Reviews: BLACK FRIDAY Deals - Your Guide To Glorious Savings! BLACK FRIDAY Deals - Your Guide To Glorious Savings! It's that time, my dolls! The time for crazy amazing deals everywhere you turn! Start your shopping with these Black Friday deals and steals. And be sure to check back every couple hours as i will be adding new coupons as soon as i find out about them! Happy Holidays and Happier Shopping! Golden tote: Introducing gifts under $50 and surprise.stocking stuffers with every order! FabFitFun: Save $10 off when you order your FFF Winter Box! Use Code BLACK10 at checkout. Shoedazzle: Up to 40% sitewide. If you are a VIP member, remember you get free shipping! - $1 nail polish with any purchase. Use code ONE at checkout! Beauty Box Five: use code FEAST35 and get 35% off all orders! Love With Food: Starting from Nov 26th, everyone gets 20% off subscription plans AND $15 to spend on Soap.com for every purchase! No code required. Just click the link to have it automatically applied! Bulu Box: Get a 3 month subscription for only $10! Use code WOWZAS at checkout! Fabkids: Buy one get one free kids outfits, $1 accessories, boys shirts and girls dresses on sale! Nerd Block: 15% off your first box! Use code holiday at checkout! They are also offering Mystery boxes for $15! -Each link applies the discount automatically at checkout! Glossybox: From Thursday the 27th till Monday the 1st of December get 20% off the monthly, 3, 6, and 12 month subscriptions, the gift box as well as the special holiday box! Use code THANKS at checkout! Hamptons Lane: Now thru November 30, get the artisan entertaining box free with this month's box purchase! Use code BLACKFRIDAY14 at checkout! From The Lab: From Nov 28 - Dec 1, get up to 50% off all items in store and use coupon code HOLIDAYFIVE and receive and extra $5 off any order! Fabletics: Current subscribers can get 2 tops for $19.95 or two pairs of leggings for $49.95! If you aren't a subscriber already, click here and get your first outfit for $25! Indie Gift Box: Offering 15% off subscriptions! Use code INDIEFRIDAY15 at checkout! 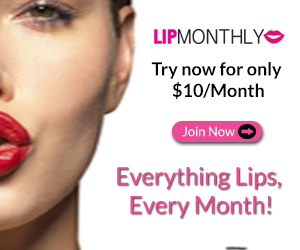 Lip Monthly: Use code HOLIDAYLIPS to get your first box for only $5! Socialbliss Style Box: Use the code BLACKFRIDAY16 and get $16 off any length subscription! Five Four Club: Get $180 of clothing for just $60! Use code BF180FFC at checkout! Blues Jean Bar: take 35% off all full priced items! HelloFresh: Get 35% off all meals! Use code HAPPYTHANKSGIVING at checkout! Koala Crate: get 60% your first box. Use code HOLIDAY60 at checkout. Try The World: Get a free Holiday box with your new subscription. Just click the link to take advantage! Blumm Box: 50% off your first box and $10 in shop credit! Use code THANKSBLUUMING50 at checkout. Kiwi Crate: Get 60% off your first box. Use code HOLIDAY60 at checkout. Doodle Crate: Get 60% off your first box. Use code HOLIDAY60 at checkout. PeekAPack: Get 70% off your first box. Use code PRESALE at checkout. GlobeIn: Get your first box for only $5. Use code FBFREE at checkout! 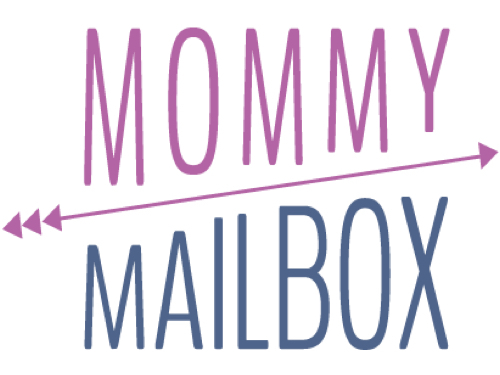 Little Lace Box: Get $10 off your first box! Use code LLB10 at checkout. VeganCuts: limited edition boxes for only $18! Click the link to take advantage! Swaag Box: Get your first box for only $2! Just click here to take advantage!